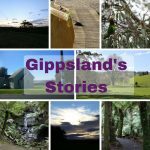 Morwell (Morewell) is a version of the Gunai-Kurnai words – More willie meaning Woolly Possum. This was orginally the name of a homestead built on beside of the Morwell River in the 1840s. 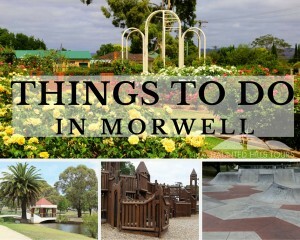 The pioneers McMillan found Morwell in 1840 and was set up as a changing station for the horses or stage coaches on the way to Sale before the train line was put through in 1879. Farmers came in droves, clearing land planting crops. Coal was found all over the valley and many companies emerged between 1886 and 1894. Coal was a very expensive venture and didn’t take off until the Victorian Government bought up all the coal licenses in 1916. This move was prompted in part due to coal miners strikes in Newcastle (NSW). Gold was found in the Morwell River, but not enough for commercial viability. 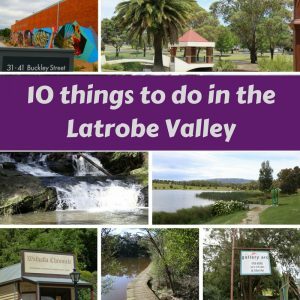 Morwell’s location makes it a great place with accessibility to the snow, beach and bush. 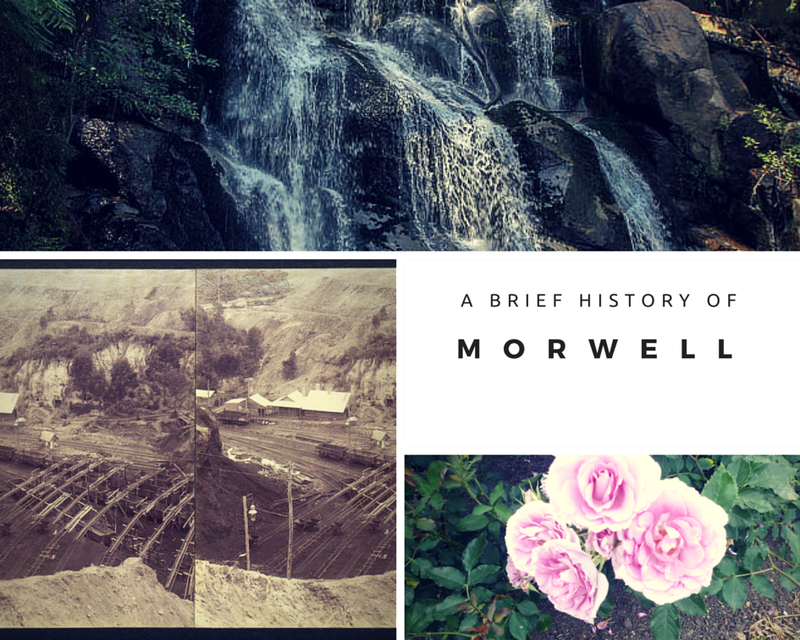 Morwell used to have a butter factory, cordial factory, oil factory and gas production. 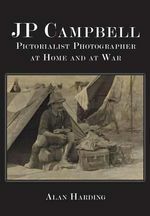 Alan Harding the Author worked at the Commonwealth Employment Service in Morwell, at Monash University Gippsland he started this book, capturing the great journey of JP Campbell, a photojournalist. 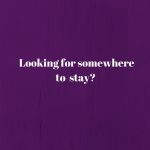 You can purchase this book by clicking on the link.